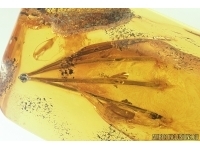 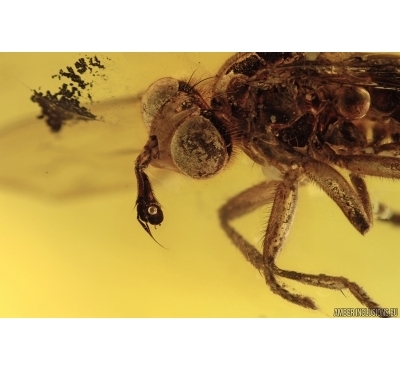 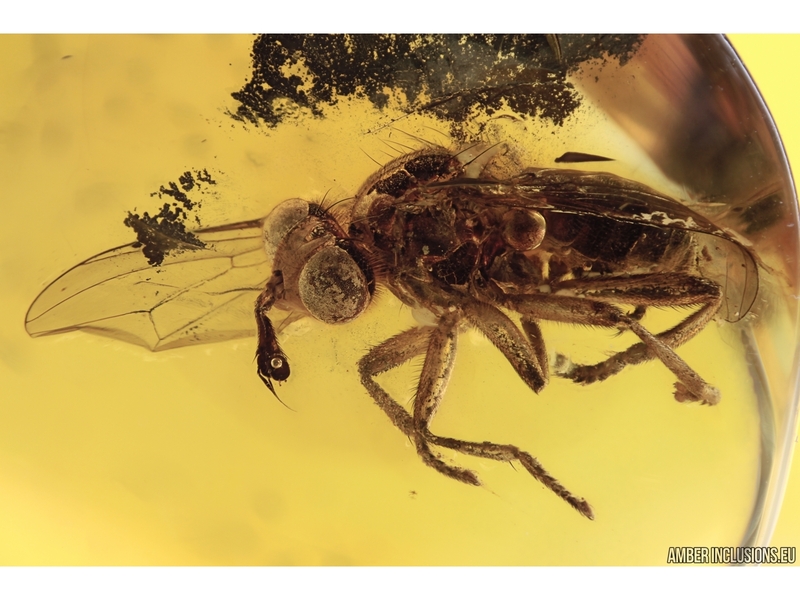 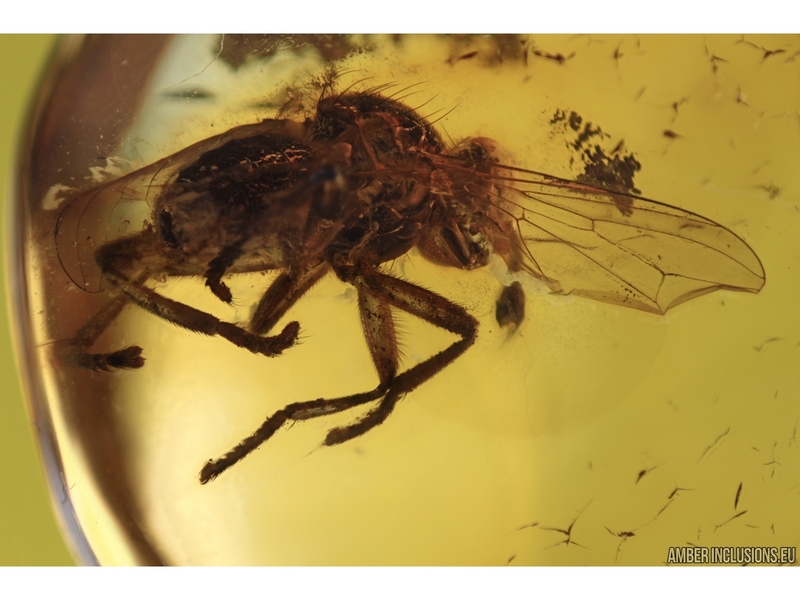 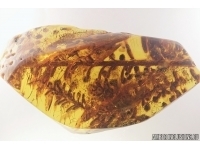 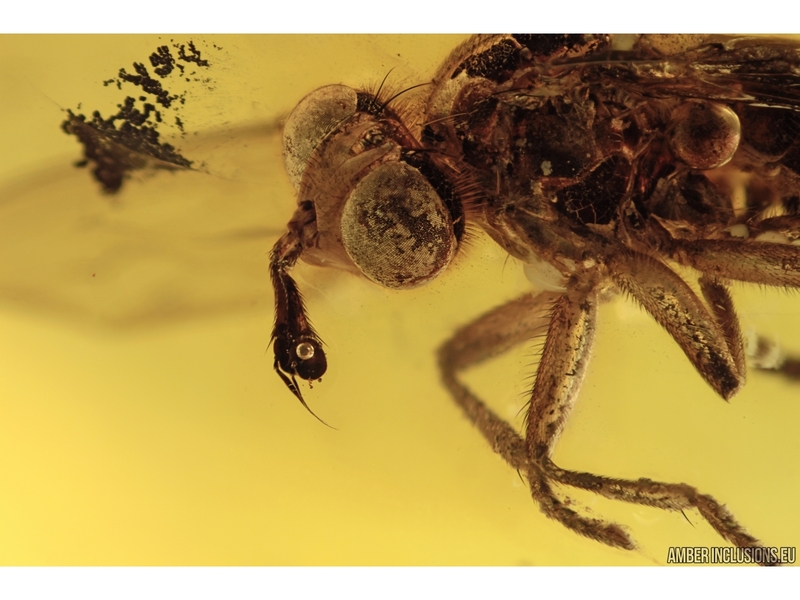 Baltic amber stone with fossil insect - rare large thick-headed fly Conopidae, Palaeomyopa. 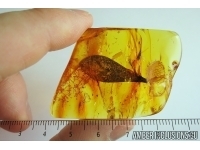 It weighs 2.9 grams. 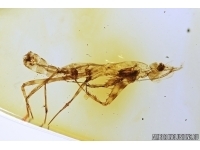 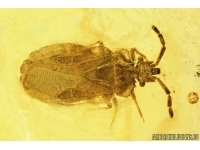 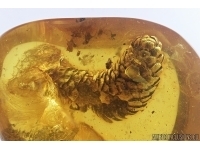 Measurements of stone 27x19x9mm, length of insect body ~ 8.5mm.